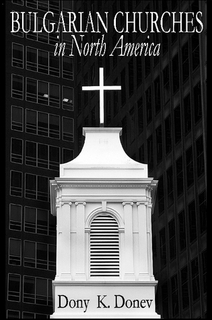 Bulgarian Churches in the United States meet this weekend for their annual conference in Dallas, Texas. They are hosted by the local Assemblies of God as the Bulgarian churches represent Full Gospel, Foursquare, the Church of God and independent works. 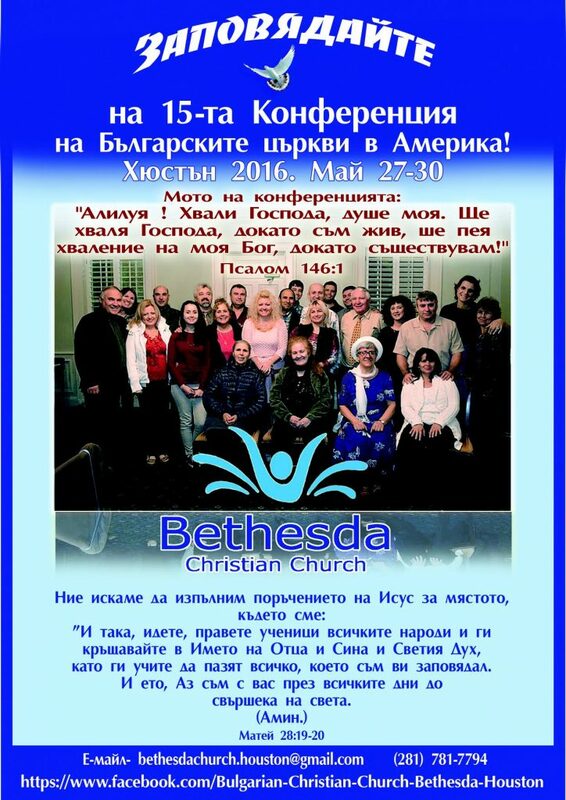 Currently, there are regular Bulgarian church meetings in Chicago, Dallas, Houston, Las Vegas, Los Angeles and Minneapolis. 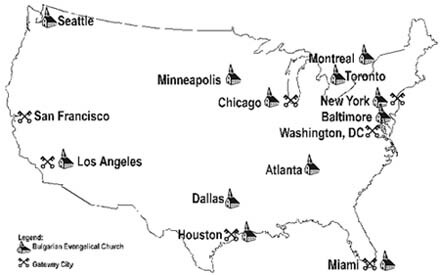 Through the years, small groups have sporadically started meetings in Buffalo, St. Louis, Seattle and three places in Florida: Ft. Lauderdale, Tampa and Jacksonville. Through the years, we have assisted with the church projects in Atlanta, San Francisco and Washington, D.C. There have also been attempts to restore the meetings in Washington State, where the difficulty is that most Bulgarians live in the outer suburbs.